President Uhuru Kenyatta flees to India for Medication for an undisclosed illness. -PSCU - Bana Kenya News, Real African Network Tubanane. President Uhuru Kenyatta flees to India for an undisclosed illness. The president disappearance from the public comes just after he complained of getting an infection. 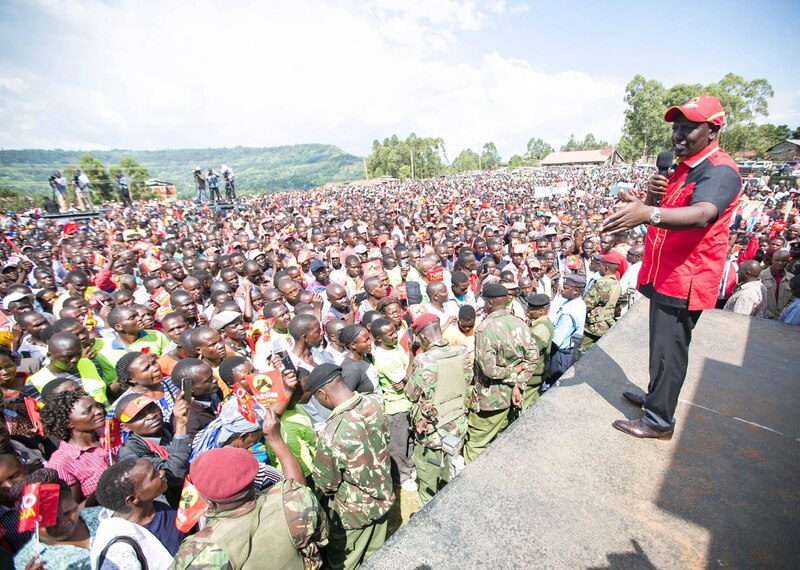 DP William Ruto has been going on the field campaigning for the President Uhuru Kenyatta alone. Sources within the government circles reveal that the President left the country on Monday night to India for treatment. The President is expected to be back in the country on Thursday, just a day before the Mashujaa day. The President has been among the Jubilee team who visited Meru, Kericho, and Vihiga. He is also expected to miss the campaigns on Wednesday as the DP William Ruto will be heading the Jubilee crew in Ukambani.